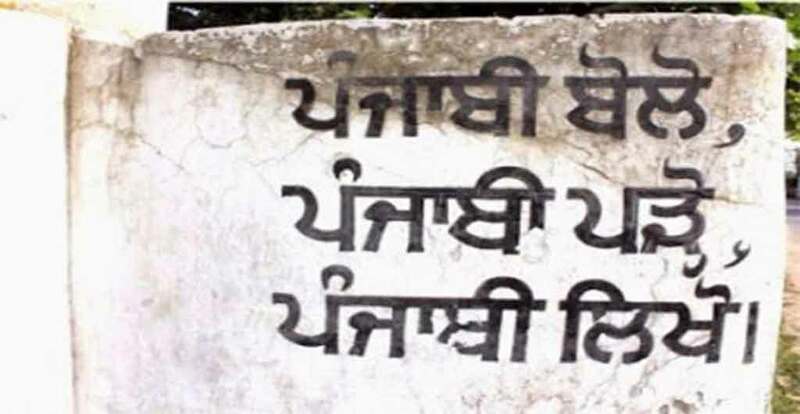 AMRITSAR SAHIB, Punjab— Strongly condemning the move of banning Punjabi, Urdu, and Sanskrit by Arvind Kejriwal led Delhi government, the SGPC President Avtar Singh Makkar has stated that the AAP has started depicting anti-minorities’ faces. Blaming Kejriwal for wooing voters with fake promises, Makkar has stated that AAP didn’t adhere to its promises made in the election manifesto. SGPC President condemned Kejriwal in a press note issued on May 9. He stated that Arvind Kejriwal was not having any provision to rollback the move taken in the Parliament of India as they are recognizing the Punjabi language as a second language. He added that even the Canadian government has accepted Punjabi as the third most spoken language but the Delhi government has made the Sikhs feel enslaved in India. Statement by Makkar has come after numerous attempts by Aam Aadmi Party to dispel rumours. On May 6, AAP leader Bhagwant Mann said that no change had been made relating to Punjab language in curriculum. He blamed the Akali Dal for spreading rumours to discredit the AAP Government in Punjab.